Thirty years on from the end of the Soviet intervention in Afghanistan, war veterans are having to deal with contemporary conflicts in their search for friendship and recognition. 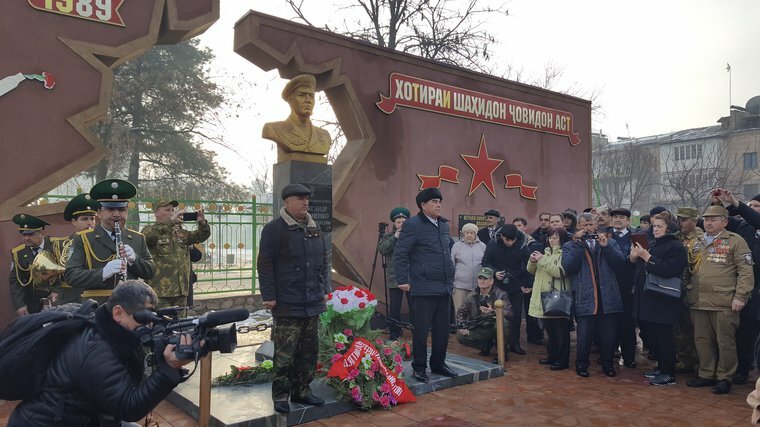 Soviet-Afghan War veterans commemorate the 30th anniversary of the Soviet withdrawal on 15 February 2019 in Dushanbe, Tajikistan. His past as an officer in the Soviet-Afghan War remains an important part of his life. More than thirty years later, Boris still nurtures the memory (it is one reason why he invited me for an interview). He keeps in touch with former comrades-in-arms in other post-Soviet countries by phone and through Russian-language social networking site Odnoklassniki. He also attends international veterans’ gatherings, where he meets old friends and reminisces about his service. But if he stays in touch with veterans in other countries, from Belarus to Kazakhstan, his relationships with some of his Russian veteran friends have taken a turn for the worse following the conflict between Ukraine and Russia. In Afghanistan, many of his closest comrades were Russian. But when he attended a veterans’ reunion near Moscow in 2016, he nearly got into a fistfight with one of his Russian friends over remarks that he made about the war in the Donbas. They have since made up (“We don’t talk about this topic anymore”) but Boris has not attended veterans’ meetings in Russia since. Importantly, many of those friendships crossed ethnic and republican boundaries. Recruitment for the intervention was fairly evenly spread across the Soviet Union, even if individuals from economically depressed “smoke-stack cities” and the Turkmen republic appear to have been over-represented in the Soviet forces, according to Russia expert Mark Galeotti. This made many units multiethnic, with memberships drawn from across the vast Soviet territory, from Tallinn to Kamchatka. It also left a legacy of transnational ties between Soviet-Afghan War veterans. Many of the veterans, like Boris, have friends in remote places. For example, in the Wakhan Valley in Tajikistan, a stone’s throw from the Afghan border, I spoke to a man who had served as a reconnaissance soldier in Afghanistan in 1981-1983. He told me that in 1992, when civil war broke out in Tajikistan and hundreds of thousands of Tajiks fled across the border to northern Afghanistan, he travelled to Yekaterinburg in Russia, where he had friends from his time in Afghanistan a decade earlier. 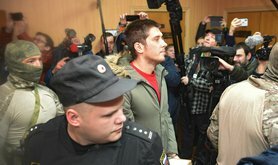 The Russian friends helped him to find housing and a job, and with their help he remained in Russia for several years. Eventually, he acquired Russian citizenship before he moved back to Tajikistan. Other veterans have shared similar stories of lasting friendships. One veteran in Klaipeda, Lithuania, told me he still regularly talks and drinks vodka with a Russian veteran over webcam. Some of the friendships waned after the soldiers returned from the war and in the crisis years of the 1990s, when economic troubles swept through the former Soviet Union and new international borders appeared. But more recently, friendships have been revived with the help of internet-based communication platforms such as Odnoklassniki, which Soviet-Afghan War veterans have used to create groups for people who served in the same units and locations in Afghanistan. Exchange on social media is coupled with formal interaction between the Soviet-Afghan War veterans’ organisations that exist in many parts of the former USSR. Some of these organisations are large and hierarchical, with close ties to officialdom. Others are small informal clubs that bring together veterans in a village, a city district or a small town. Many of them have links to each other; some are connected to umbrella structures in Moscow, such as "Boevoe bratstvo" (Military brotherhood), which claims a leadership role for veterans in the post-Soviet space. 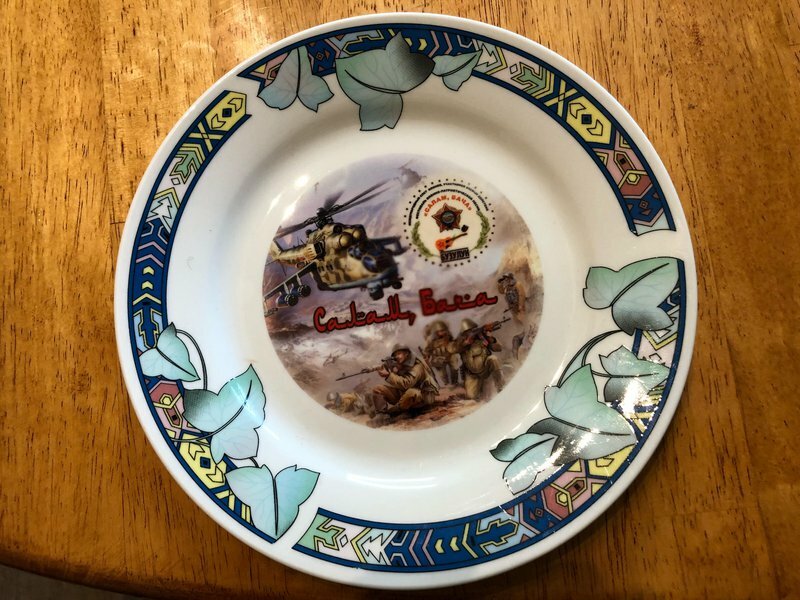 The many connections between veterans have helped them to sustain a common discourse about what it means to be a Soviet-Afghan War veteran. As scholar Iryna Sklokina has pointed out, that discourse has centred on themes of military brotherhood, masculinity, honour and self-sacrifice. While veterans may hold divergent views about the war itself – ranging from critical to laudatory – they have often articulated a strong sense of solidarity and togetherness as veterans. Recently, this has begun to change. After the wars in Georgia and eastern Ukraine, there have been rifts between veterans in Russia and some of its neighbours. Today many Ukrainian and Russian veterans find themselves on opposing sides in the conflict between their countries. Sklokina has noted that Ukrainian veterans' long avoided taking sides when social unrest swept Kyiv in 2013 and 2014. Instead, they attempted to act as a neutral force, positioning themselves between the protesters and the state security forces. But as the situation worsened, many veterans threw their weight behind the efforts to rebuff pro-Russian separatists in eastern Ukraine. 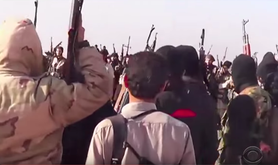 They became full participants in the conflict, while many Russian Afghan War veterans rallied to the side of the separatists. Yet politics is interested in the veterans. The close links between Lithuanian and Russian veterans have drawn official suspicion in Lithuania, where a 2016 Lithuanian security report claimed that Russian intelligence officials “maintain contacts with non-governmental organizations (NGO) that unite the Soviet war veterans and graduates from military schools.” This effectively identifies the veterans as a potential security risk. 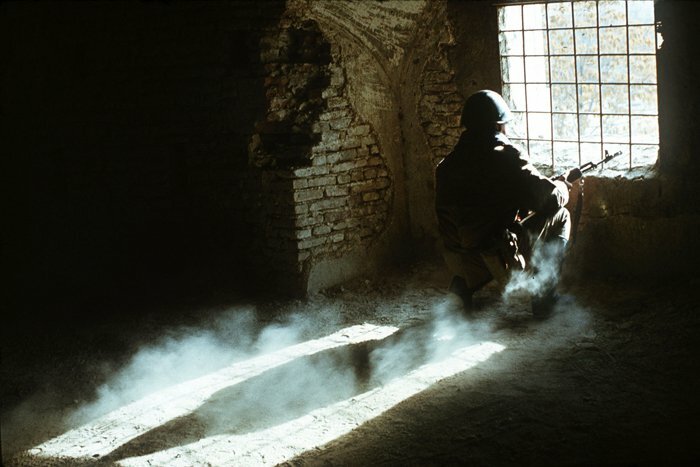 One Lithuanian veteran leader lamented that Soviet-Afghan War veterans are seen “as some kind of fifth column.” Even as they try to stay out of politics, their ties to Russia are being politicised in a climate of growing tension. The claim to be apolitical is somewhat disingenuous. Ever since Lithuania’s independence in 1990, Lithuanian veterans have endeavoured to be a part of their country’s political process. They have lobbied political parties and state authorities for legal recognition and economic support. Veterans’ organisations have struck agreements with political parties and individual veterans have stood for political office. Elsewhere, too, veterans have mobilised politically. In Ukraine, veterans engaged in social protests to pressure authorities to scrap plans to reduce their pensions long before the Maidan demonstrations of 2013-2014. In Russia, veterans have cozied up to Vladimir Putin’s government in exchange for recognition and support. 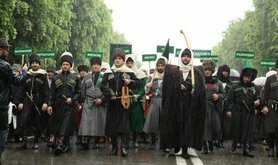 In Tajikistan, veterans’ organisations have maintained close ties with the regime of Emomali Rahmon since the Tajik Civil War. After the Soviet collapse, Soviet-Afghan War veterans have engaged in national politics across the post-Soviet space. They have tried to make themselves relevant to their countries to gain official recognition and support. But they have also maintained strong links to the transnational community of Soviet-Afghan War veterans, links that are buttressed by common memories, common discourses and personal ties. As tensions have grown between Russia and its post-Soviet neighbours, however, some of those links have become more difficult to reconcile with national loyalties.